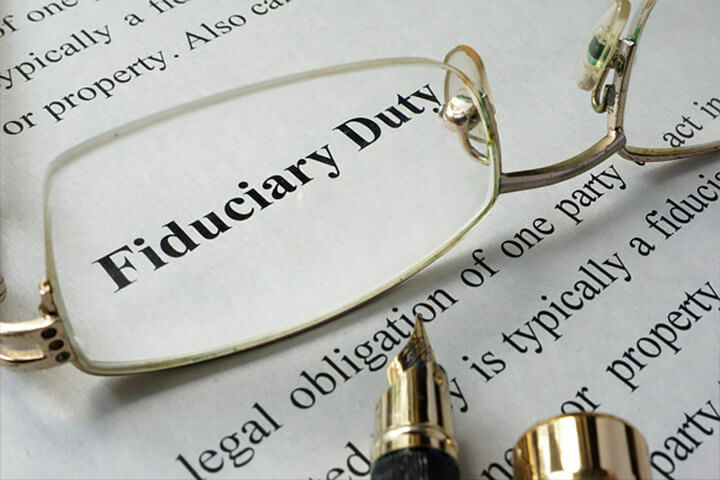 So, are you a Fiduciary? "A fiduciary is a person who holds a legal or ethical relationship of trust with one or more other parties (person or group of persons)." The buyer asks you what to do. Should you advise or allow the buyer to walk away from the deal based on the Foundation Repair Contractor's advice/theory? Should the buyer be entitled to his/her earnest money back? Should the "seller" sue you and the "buyer" for walking away from the deal based on your belief in the Foundation Repair Contractor's contention? Who are Foundation Repair Contractors? Have you ever asked yourself that question? Why are they qualified to evaluate houses for structural problems and kill real estate transactions? Are they licensed professional engineers? Did they go to college, take engineering courses, pass standardized national exams to demonstrate their competency and obtain a professional license? Did they go to "Foundation Repair Contractor College" and then pass a standardized national exam to establish their competency in evaluating houses for structural issues and obtain a professional license? I contend that the majority of the foundation repair contractors in North Alabama have no construction background, know nothing about foundation design, soils or geology, and that they cannot explain why or how a house is "sinking into the ground" or why a house "needs to be underpinned or stabilized!!" Do you agree? Do you catch my drift? Is there not some NAR Code of Ethics that says you, Realtor, have a moral obligation to use good judgment, be fair to all parties, and not be influenced by charismatic contractors who sound like they know what they're talking about but have no professional license to back up their assessments? Are Foundation Repair Contractors Unethical? Well, in my opinion they are if they underpin houses (for a fee) due solely to cracks in brick veneer when there are no drywall cracks or signs of building distortion inside the home opposite the brick cracks. They are if they don't tell their clients that brick veneer is simply a weather barrier, like vinyl siding, and serves no structural function whatsoever. They are if they don't tell their clients that there are a multitude of brick veneer cracks unrelated to foundation movement. They are if they prey on single woman and the elderly, using scare tactic statements like, "you don't know how lucky you are for contacting me, because you've got problems that are only going to get worse." Is there a possibility that a disgruntled seller might drag you and your company into court for relying on an unqualified person/company to advise the buyer not to buy the home unless he repairs it? Or, do you have some provision in the contract that protects you from using poor judgment? So, what's the alternative to calling Foundation Repair Contractors for their "free advice?" It's simple, pay for a non-biased professional engineer who is not in the business of underpinning houses! It's really that simple! Perhaps it will keep you out of court or your pocket book when you have to fork out the "deductible" on your E&O policy.